J. Scott Sypolt has devoted a large part of his practice to working with Native American Tribes, especially those located in Illinois. 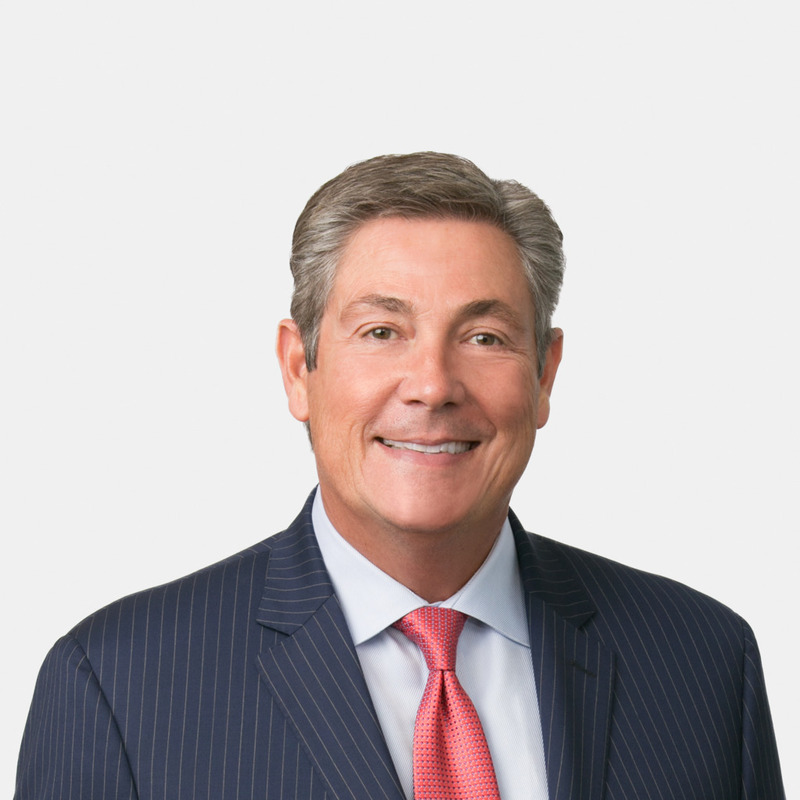 He has worked to establish Native American rights in local and state businesses and has advised on long-term and short-term business transactions with corporate entities. Mr Sypolt is affiliated with The Black Hawk Society, a philanthropic non-profit organization dedicated to advancing a better understanding of Native Americans through education, cultural events, Native American art and Native American music, Founding member and Chairperson, 2015.